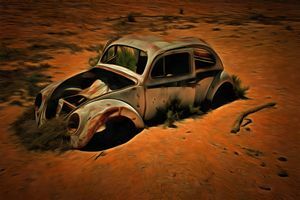 I am 64 years old, retired and a keen photographer. 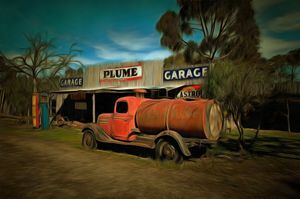 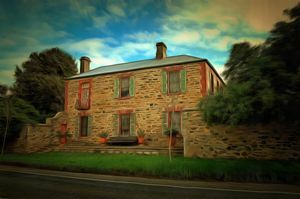 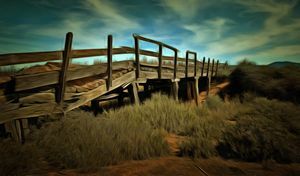 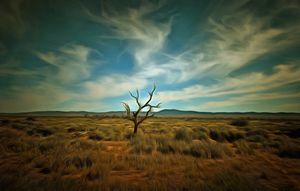 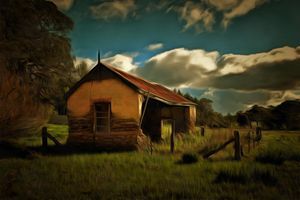 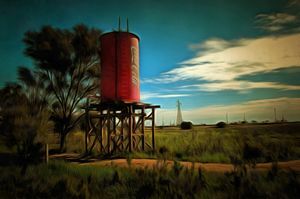 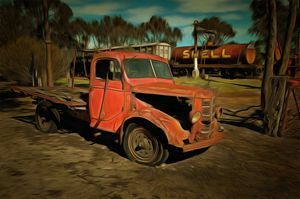 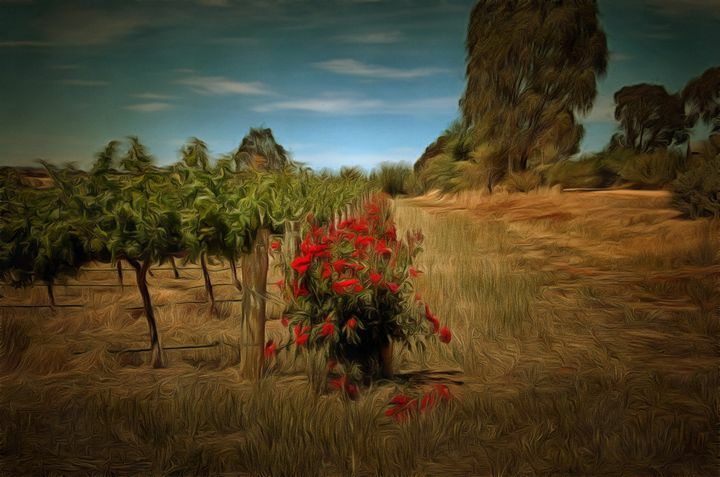 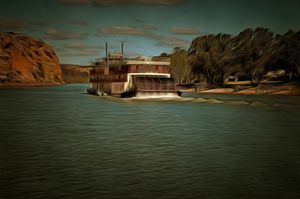 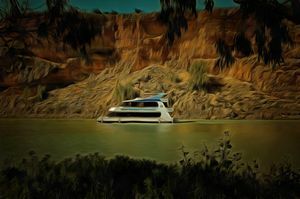 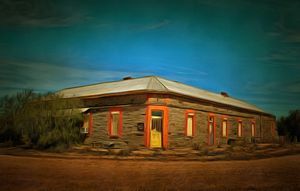 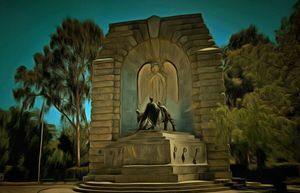 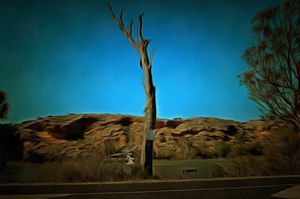 I travel around South Australia taking photos and digitally converting them into paintings. 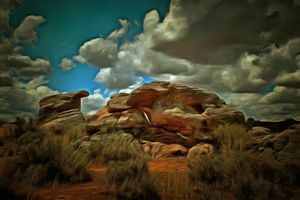 All my digital images are from my own photographs.